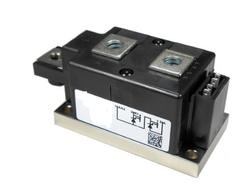 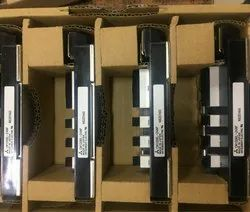 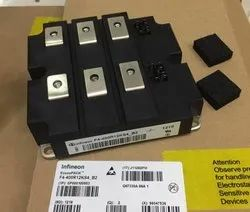 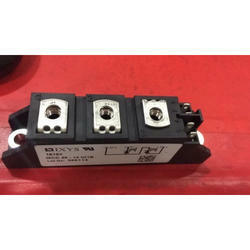 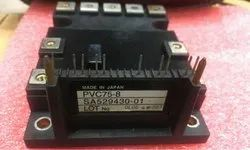 Our product range includes a wide range of cm100rl-24nf igbt module, cm400dx1-24a mitsubishi igbt module, ff600r12me4 igbt module, fz400r12ks4 igbt module, pm450cla120 electronic modules and semix353gb126v1 igbt module. 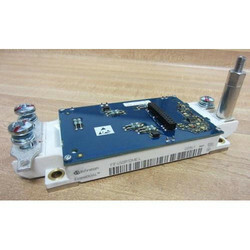 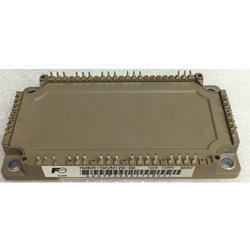 We are offering PM450CLA120 Electronic Modules to our clients. 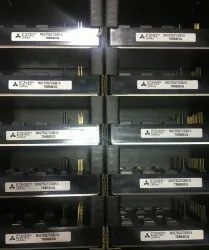 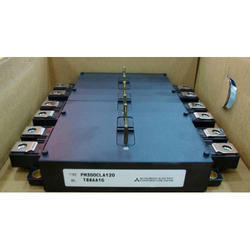 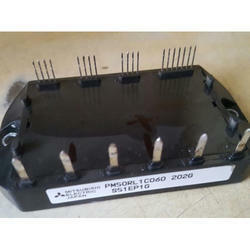 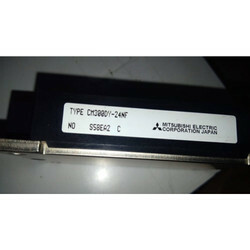 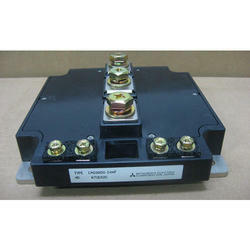 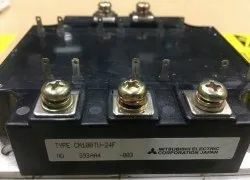 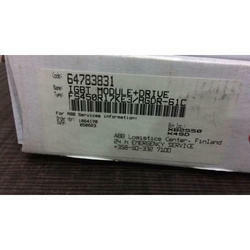 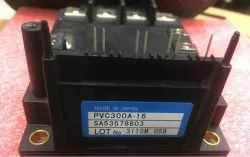 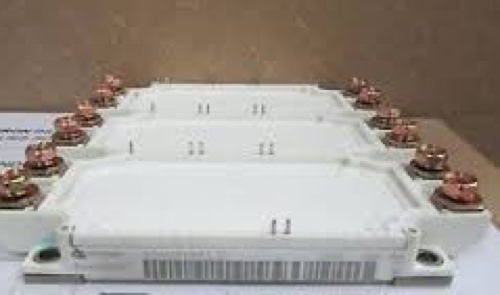 Aslo know as MITSUBISHI IGBT PM450CLA120. 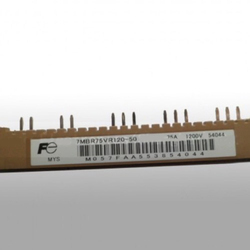 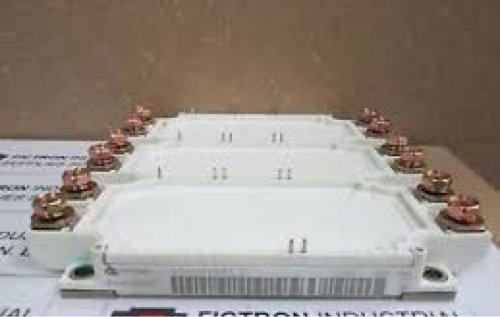 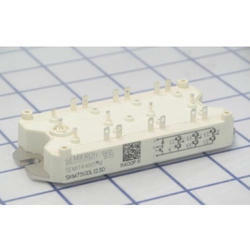 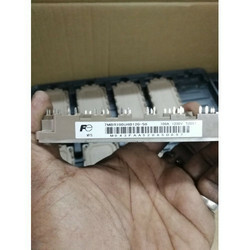 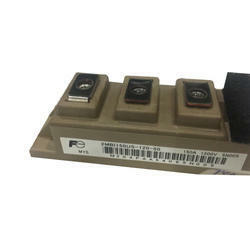 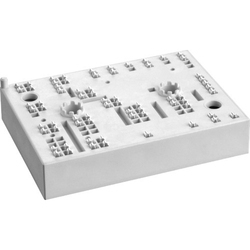 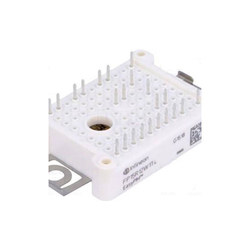 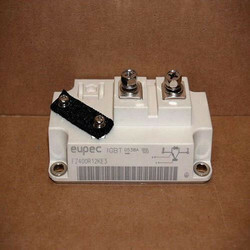 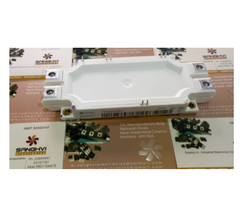 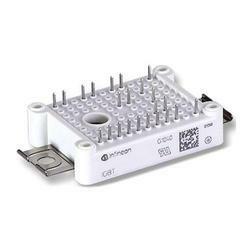 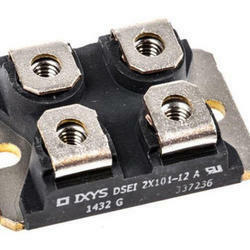 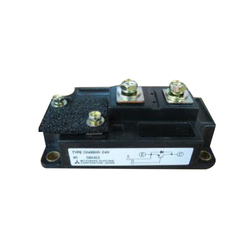 We are the leading and prominent Trader, Exporter and Importer of FP15R12W1T4 IGBT Modules. 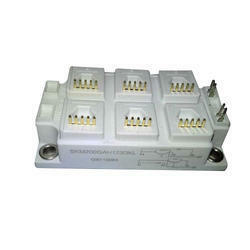 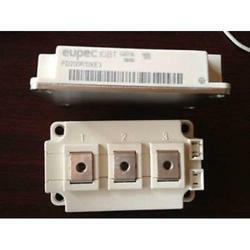 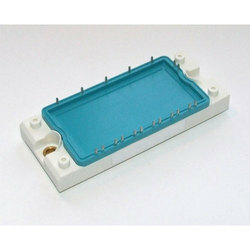 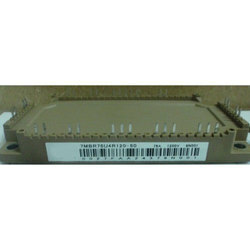 We are the leading and prominent Trader, Exporter and Importer of SKIIP38NAB12T4V1 IGBT Modules. 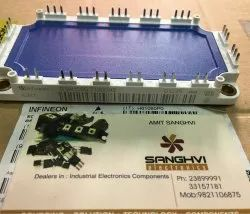 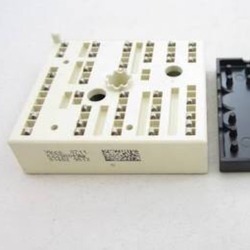 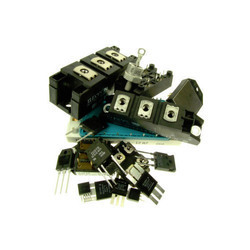 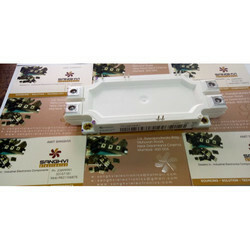 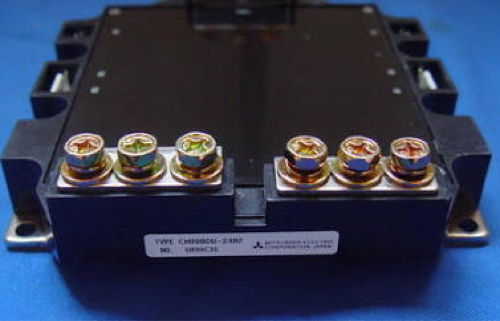 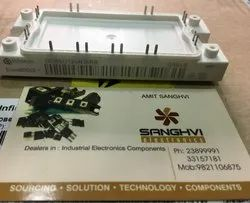 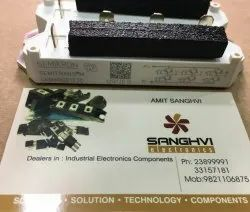 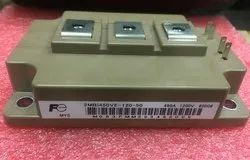 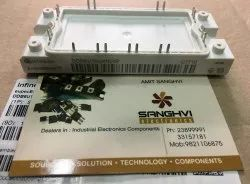 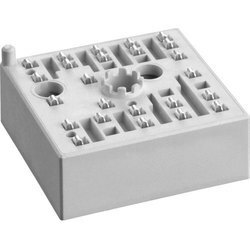 We are the foremost firm of offering IGBT Modules. 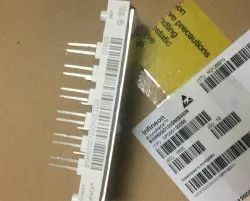 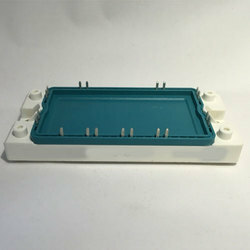 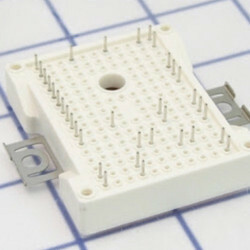 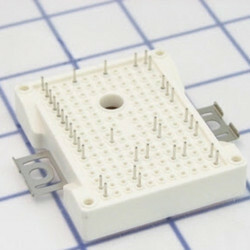 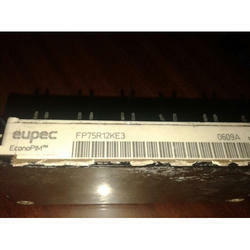 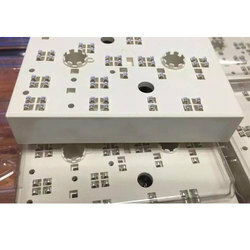 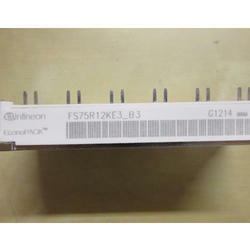 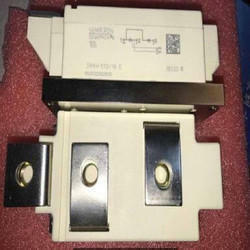 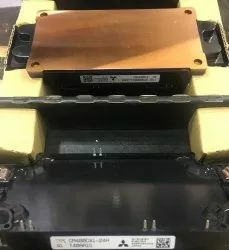 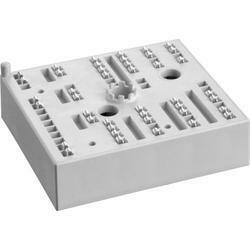 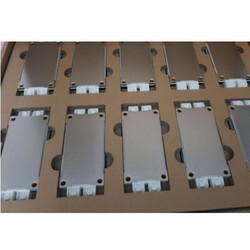 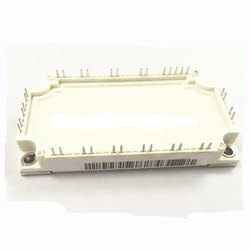 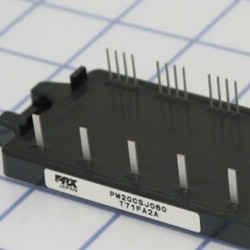 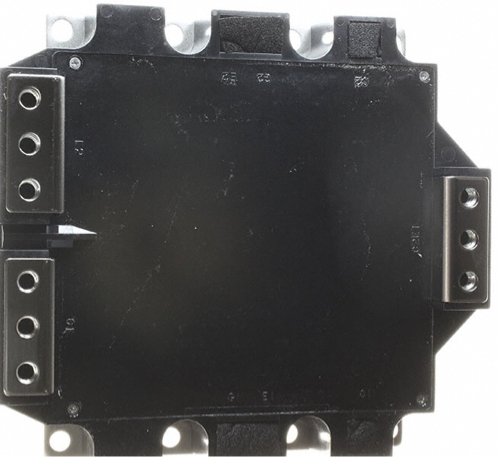 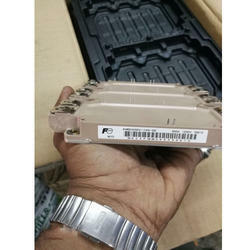 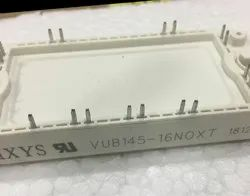 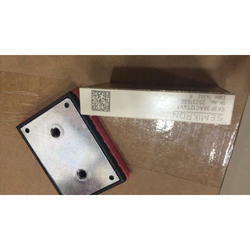 Looking for IGBT Module ?